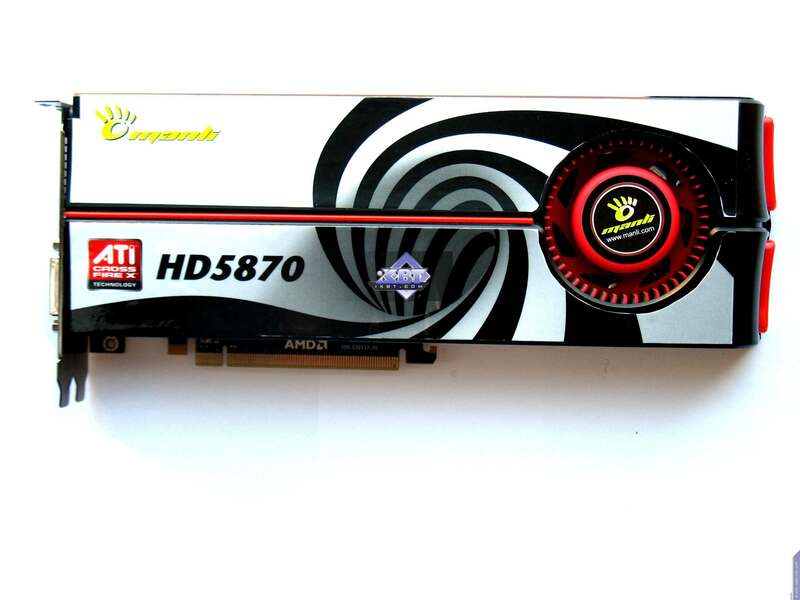 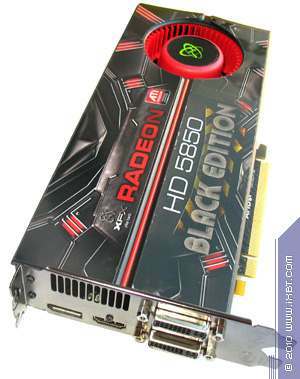 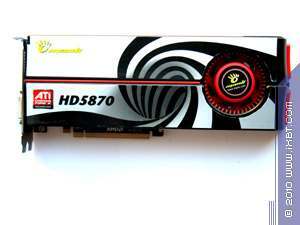 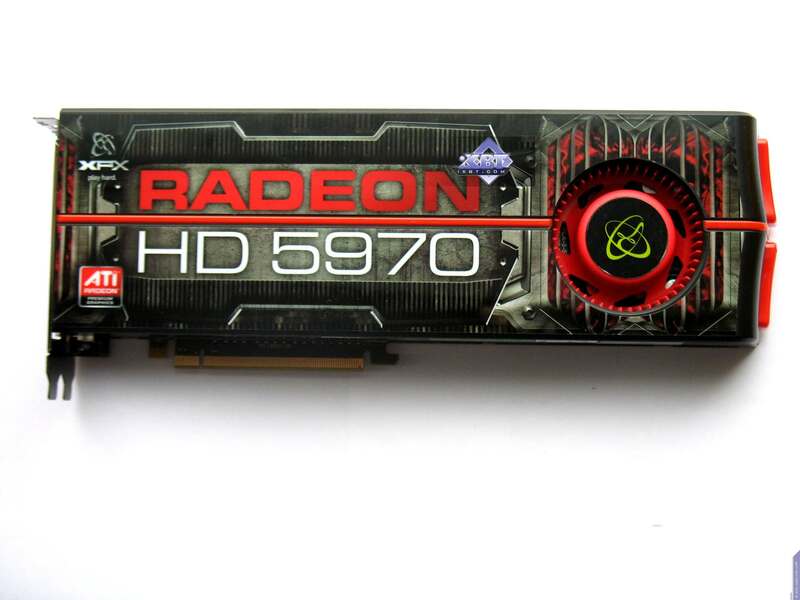 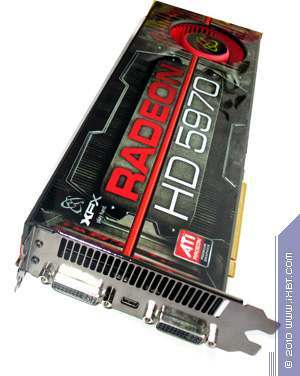 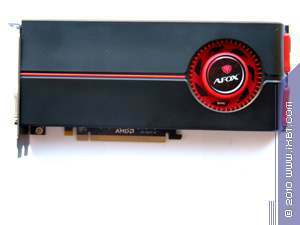 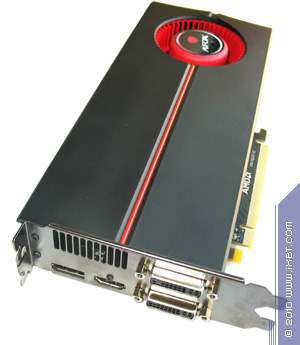 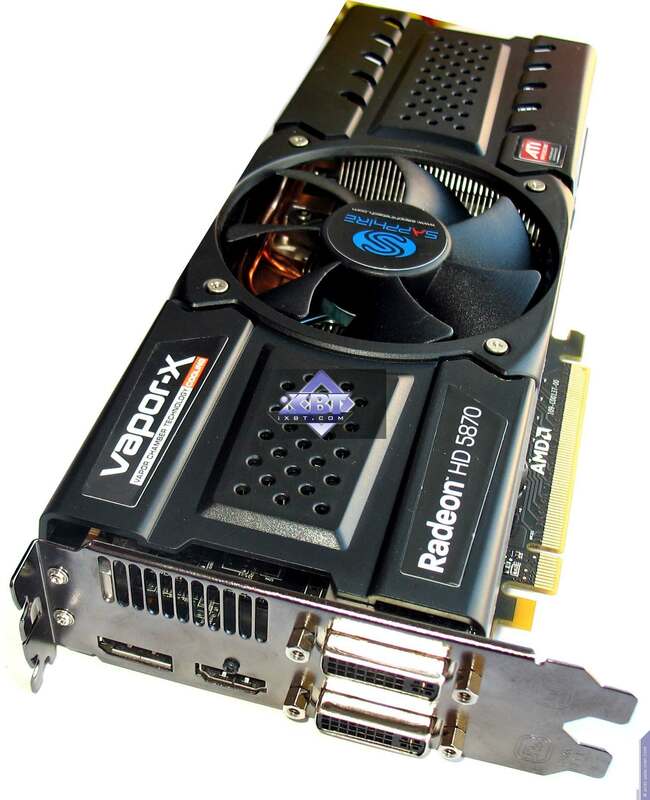 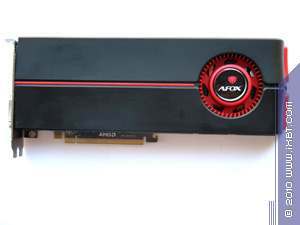 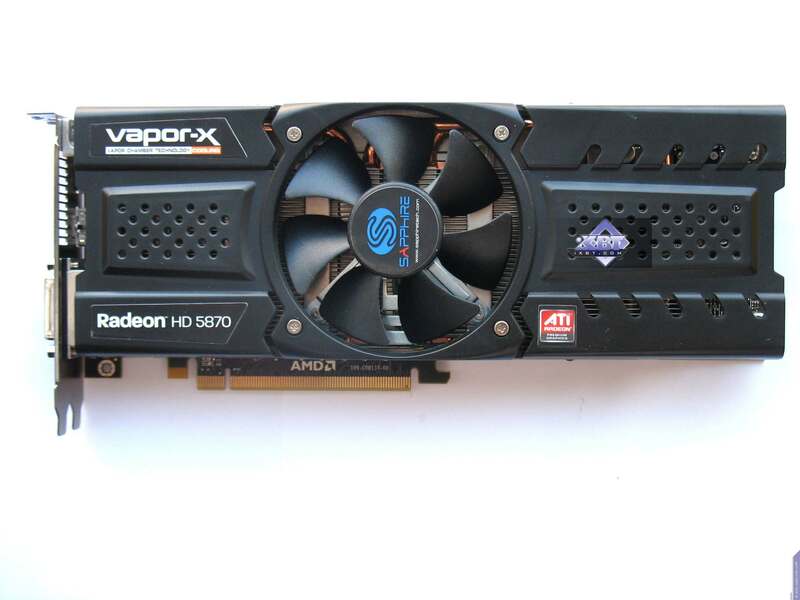 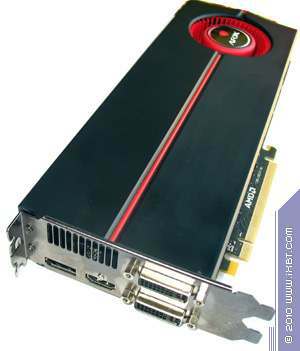 Today we shall review a few more high-end graphics cards belonging to the Radeon HD 58xx/59xx series. 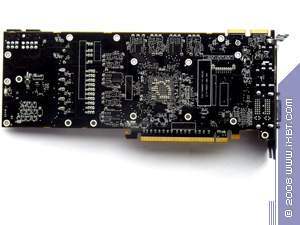 As we have already mentioned before, these solutions have had a great start. Radeon HD 5870 still remains the fastest single-GPU graphics card, while Radeon HD 5970 remains the absolute champion in today's 3D gaming graphics. 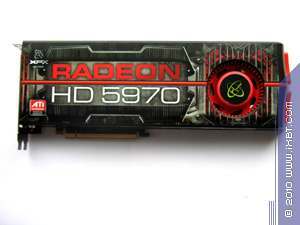 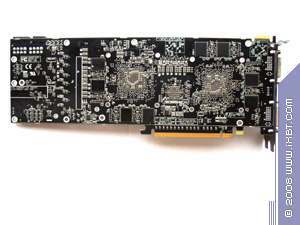 As you know, cards like this are produced at third-party factories by orders of AMD or NVIDIA, while partners just label ready products. 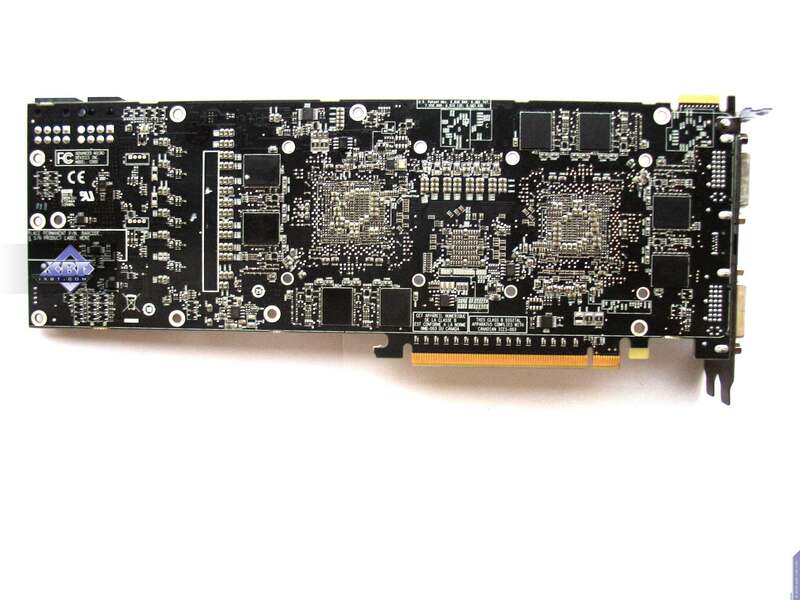 That's why all of those are identical. 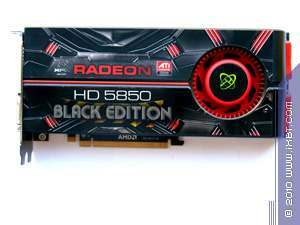 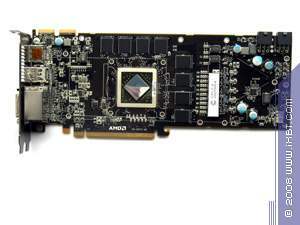 However, AMD has been selling Radeon HD 58xx chips separately as well, meaning that partners might have had time to make some customized products. 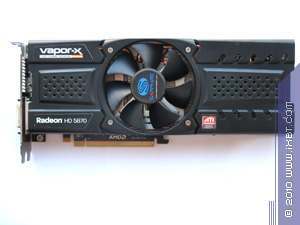 Let's see if this is so. 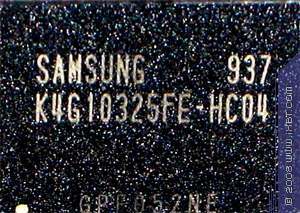 1024MB GDDR5 SDRAM in 8 Samsung chips on the front side of the PCB. 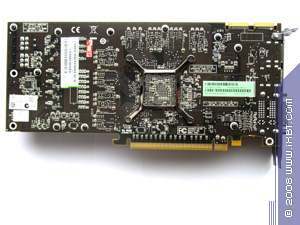 Peak clock rate 1250 (5000) MHz. 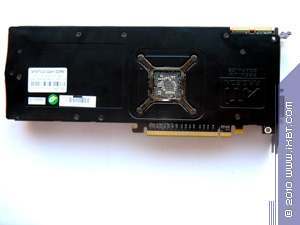 2 x 1024MB GDDR5 SDRAM in 16 Samsung chips on both PCB sides. 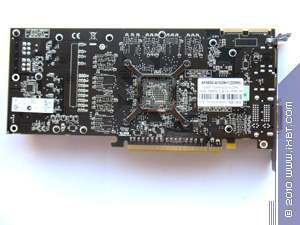 Peak clock rate 1250 (5000) MHz. 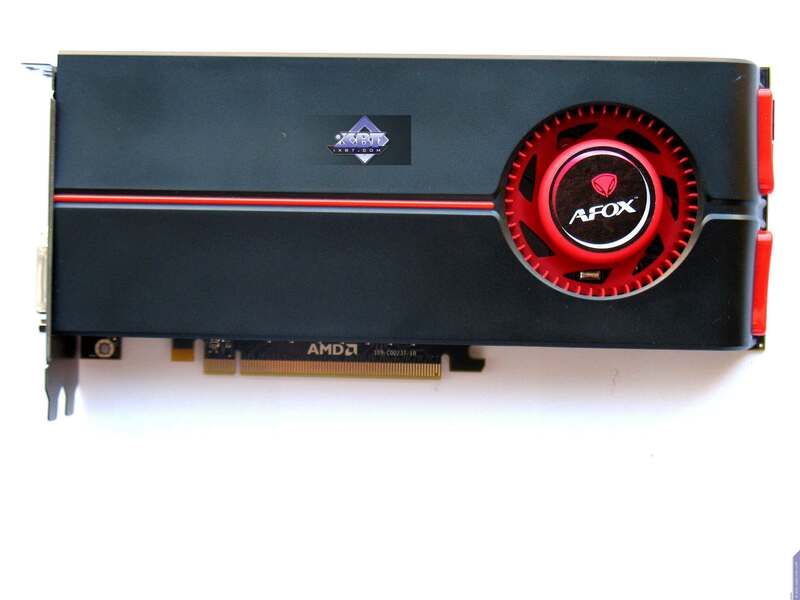 Well, I guess I was too optimistic hoping to see some custom products. 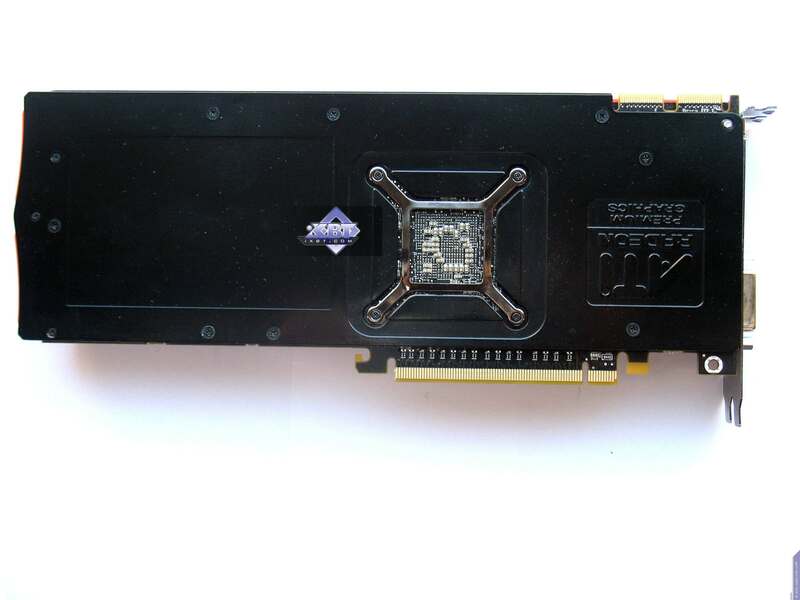 All six are reference cards, just the Sapphire's has a custom cooler. 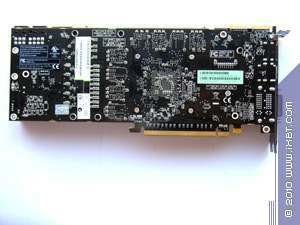 The rest just have partner labels. 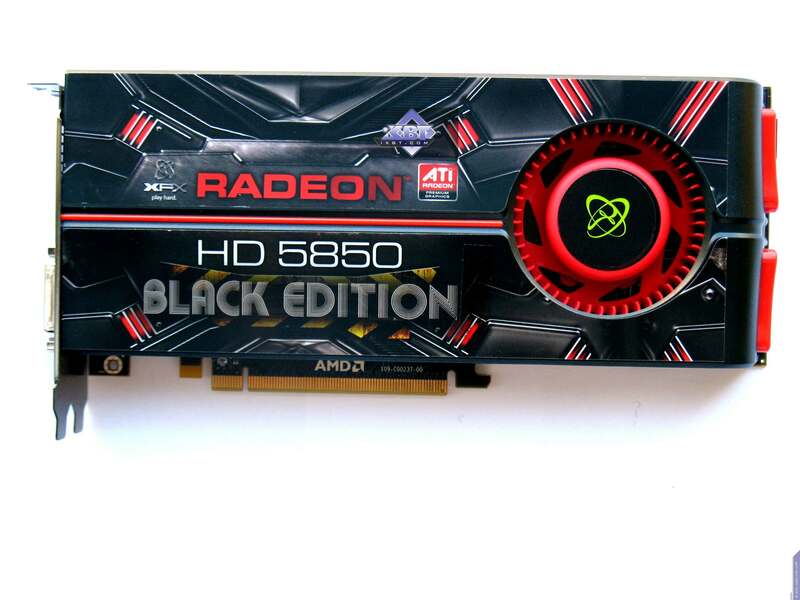 Which means you should just buy what's cheaper. 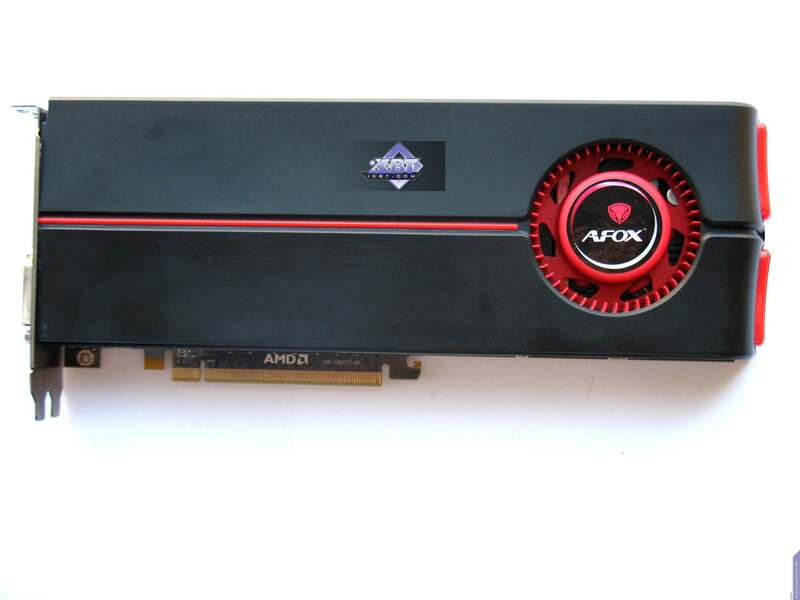 Perhaps, with the exception of the card from Sapphire. 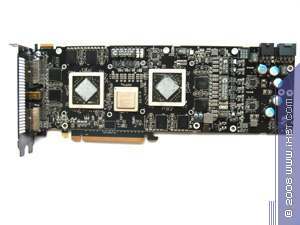 Note that each of these cards has a 6-pin connector for external power supply. 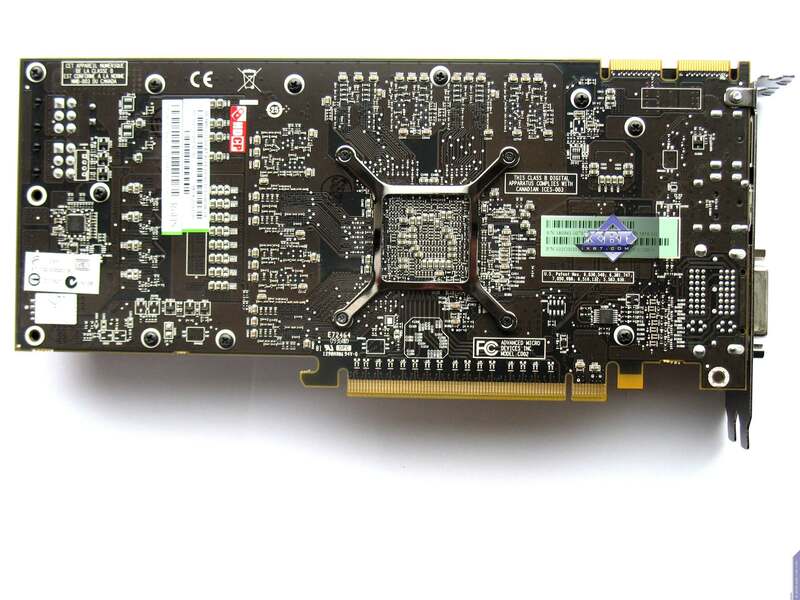 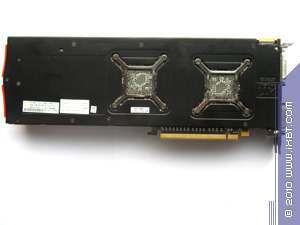 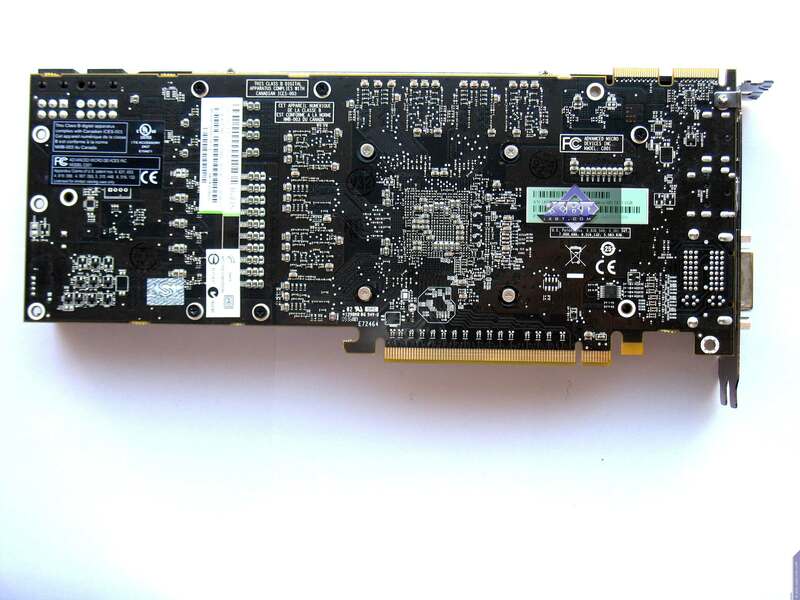 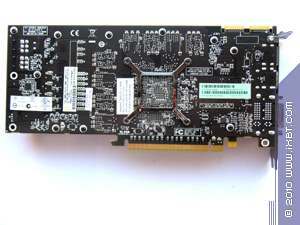 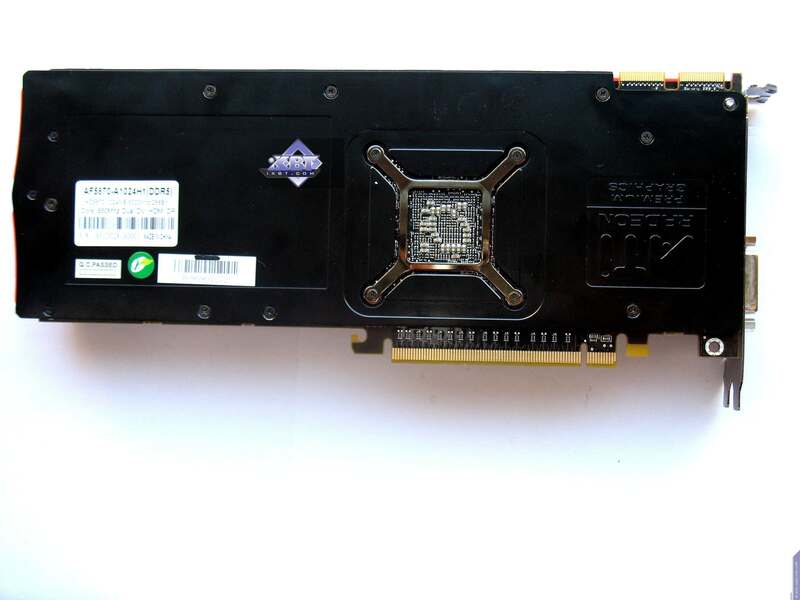 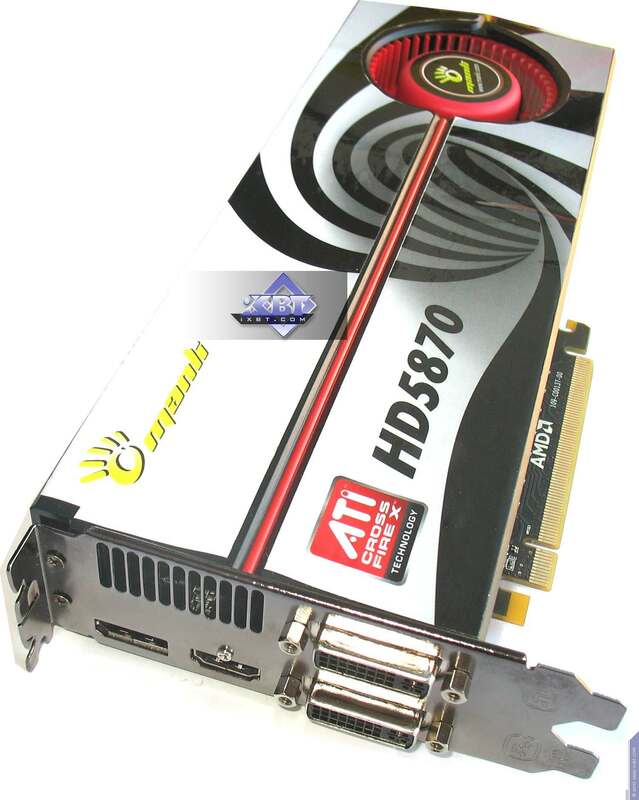 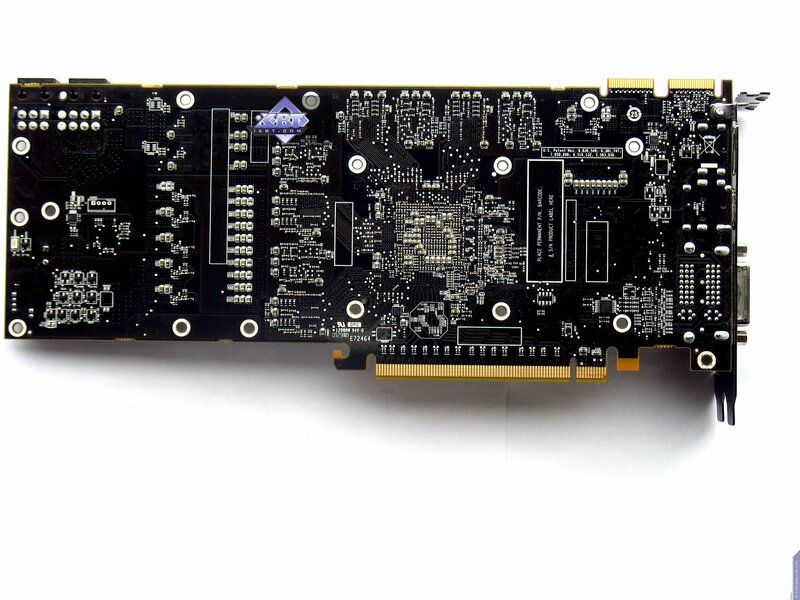 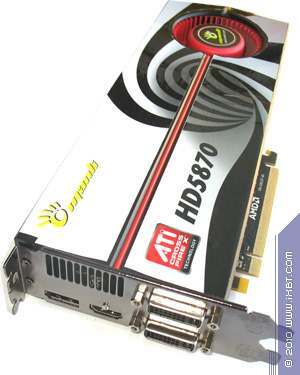 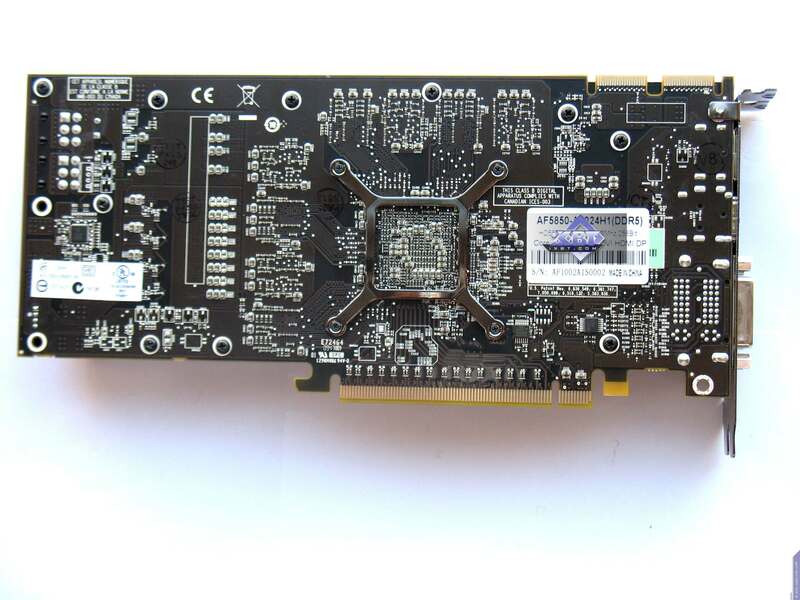 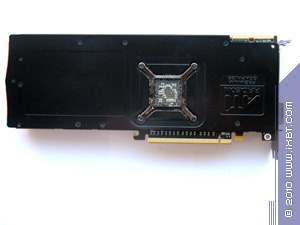 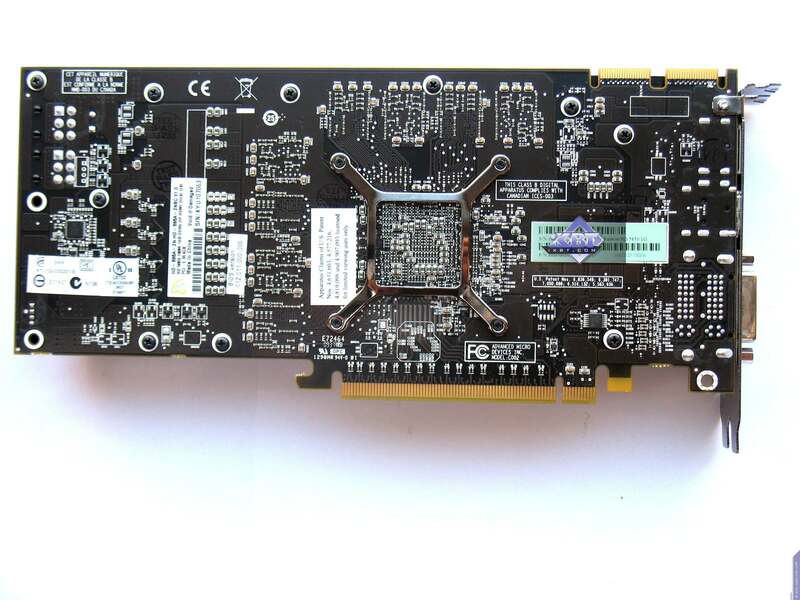 Besides, HD 5970 has an additional 8-pin power connector as well.